Here is a photo of a Computer Screen Shot the ECT took online – last week? 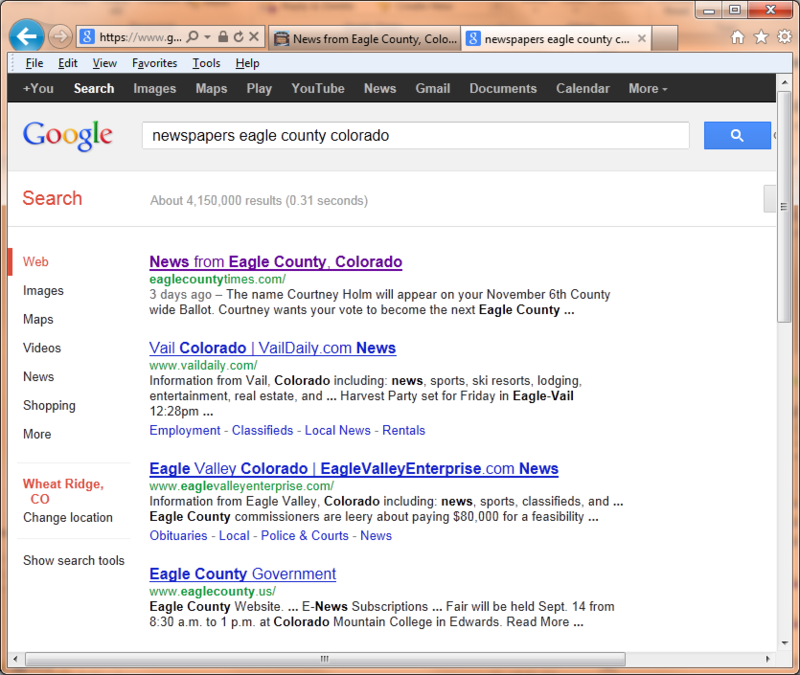 Question – Who does Google rank as the NUMBER 1 – online Newspaper in Eagle County, Colorado? This screen shot from last week – look at the dates! The EagleCountyTimes.Com is NUMBER ONE!!! 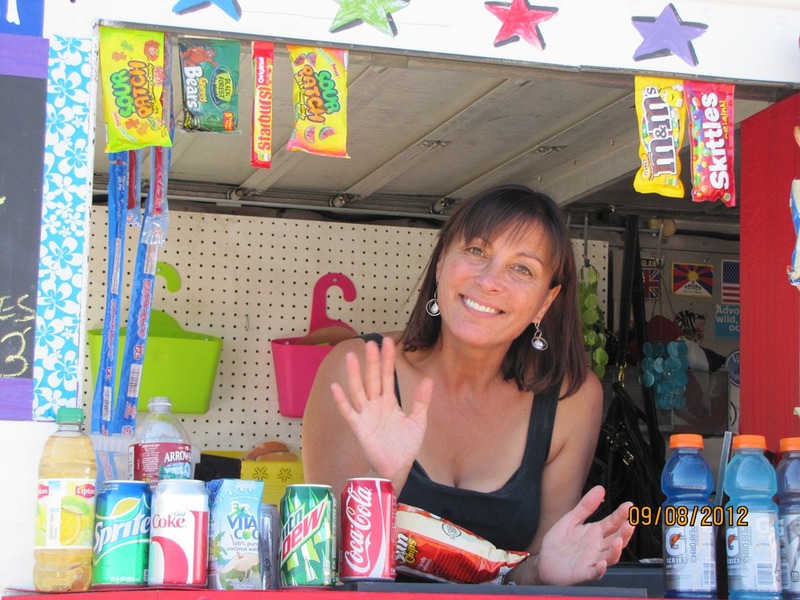 Contact the EagleCountyTimes.Com (contact form – top right margin) to have your #1 business advertised right here too! !